We reported last year that the National Assembly Programme Committee requested Parliament’s Constitutional and Legal Services Office (CLSO) to identify Acts enacted prior to 1994 which are still on the statute book. The purpose of this was to identify legislation that is potentially offensive or that contains discriminatory language, for repeal or amendment. Over 1000 pieces of legislation were found to be in this category. It was agreed that each piece of legislation will be referred to the relevant portfolio committee and its support staff will liaise with the departments affected to ensure it is repealed or amended. Owing to time constraints, committees did not get a chance to work on this so this task will be handed over to the Sixth Parliament as a legacy item. 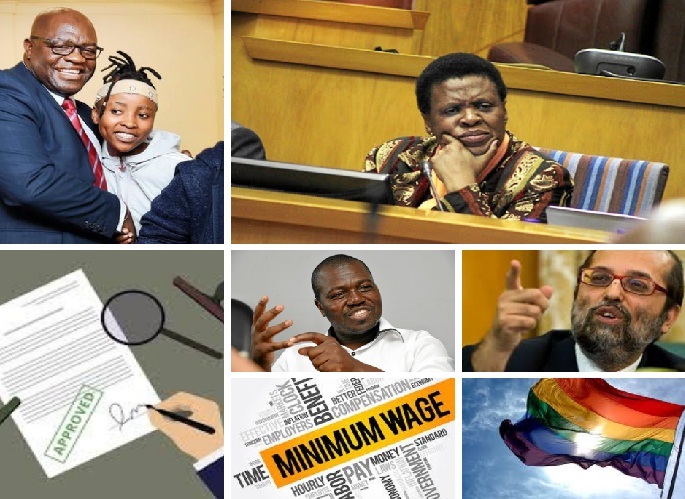 In 2018 a committee was set up to look at the Report and refer its recommendations to the relevant committees to respond to, in particular what legislative interventions they would make. It was agreed that the report and the recommendations would form part of Parliament’s legacy report. 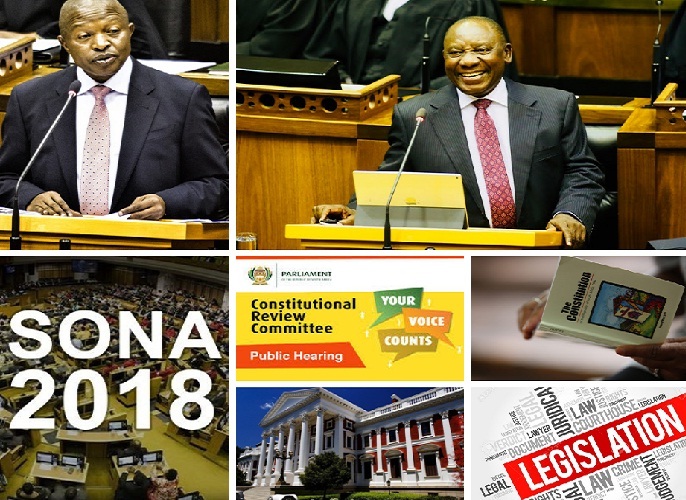 At one of the Joint Rules meetings it was noted that the High Level Panel report was an excellent document that can guide Parliament and Committees and the body of knowledge, information and the public participation that went into it should not be wasted. It is curious though why this report was ignored by the Joint Constitutional Review Committee and the Panel not invited to make an oral submission.